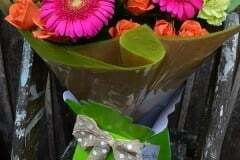 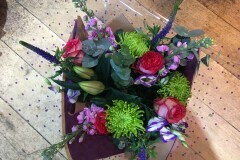 You can now order bouquets, gift vouchers and subscriptions online. 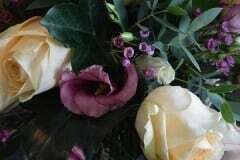 We understand that when you suffer a loss words can be hard to find. 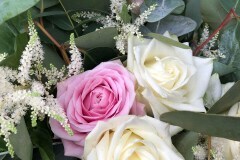 At Katie Alice Floral Design we understand every bride, groom and wedding is unique. 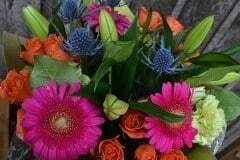 We now offer gift vouchers, the perfect gift. 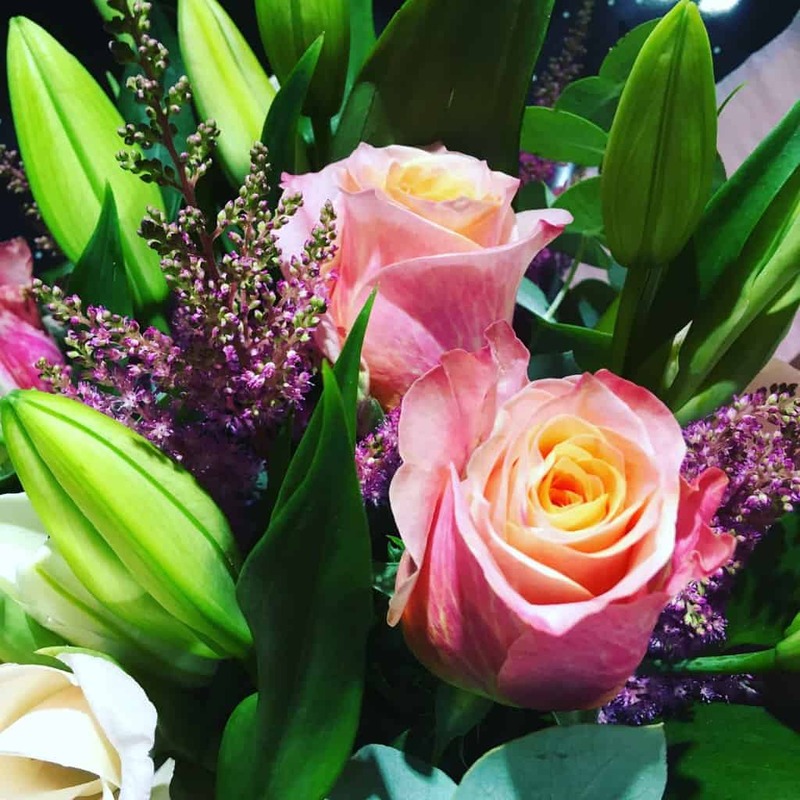 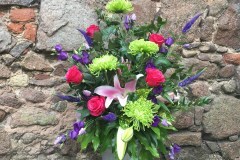 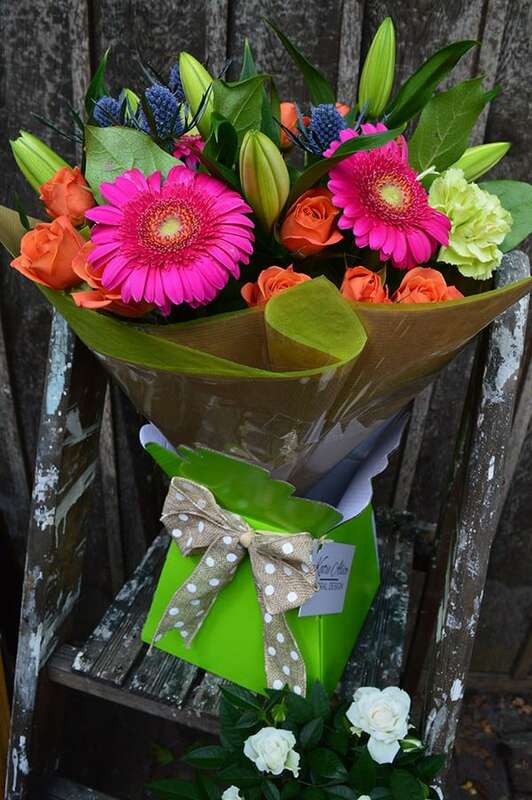 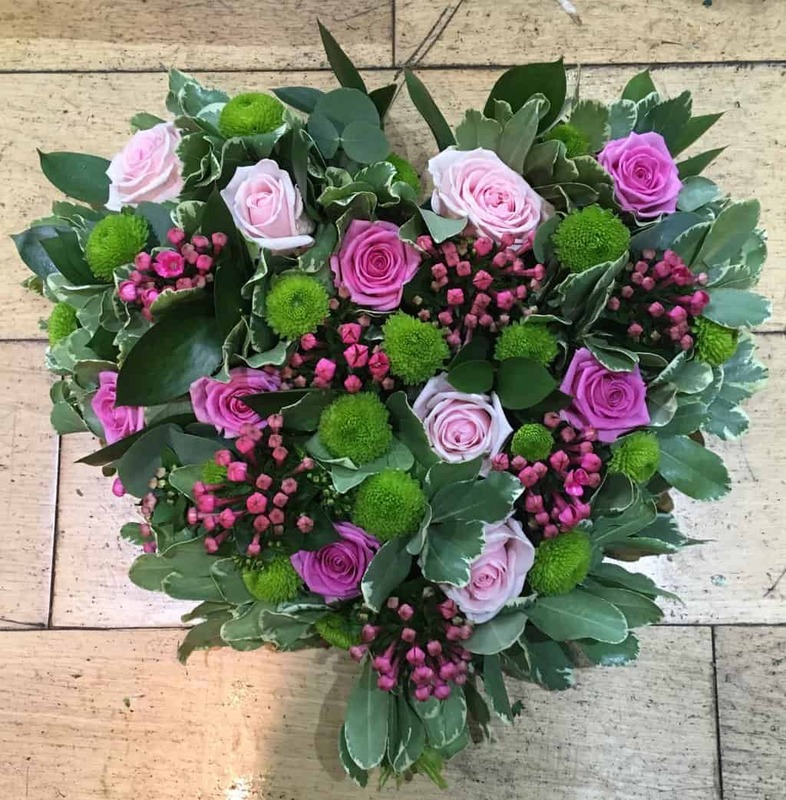 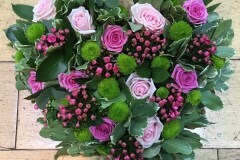 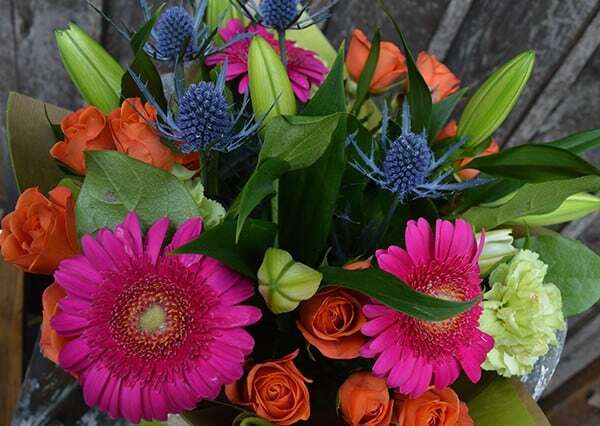 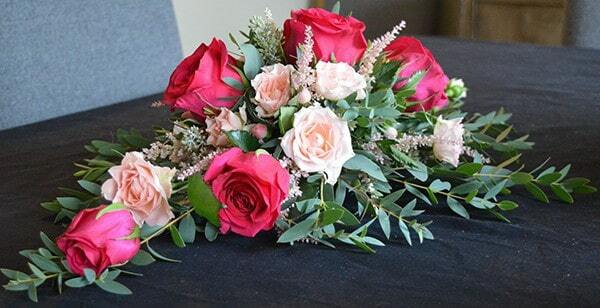 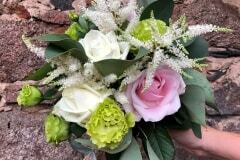 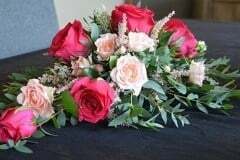 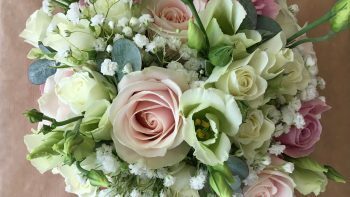 Katie Alice Floral Design is owned and run by Rothley based Katie Trevor. 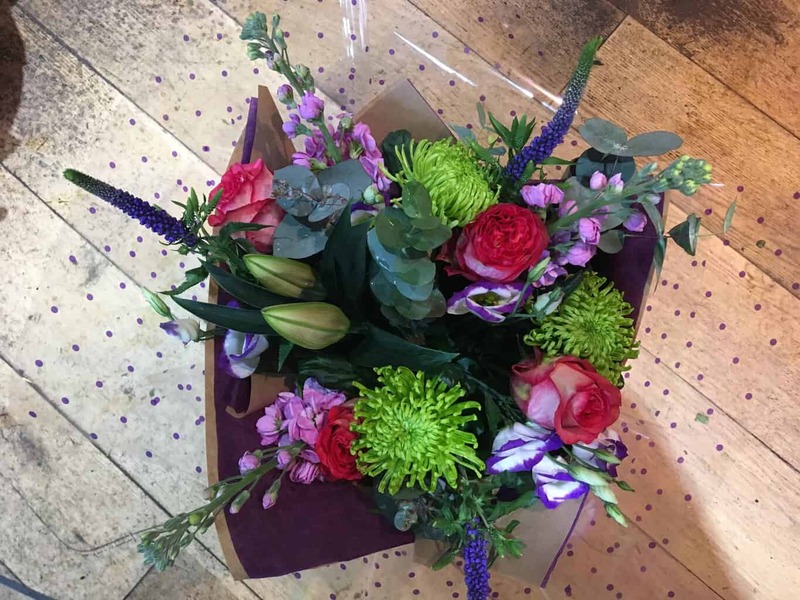 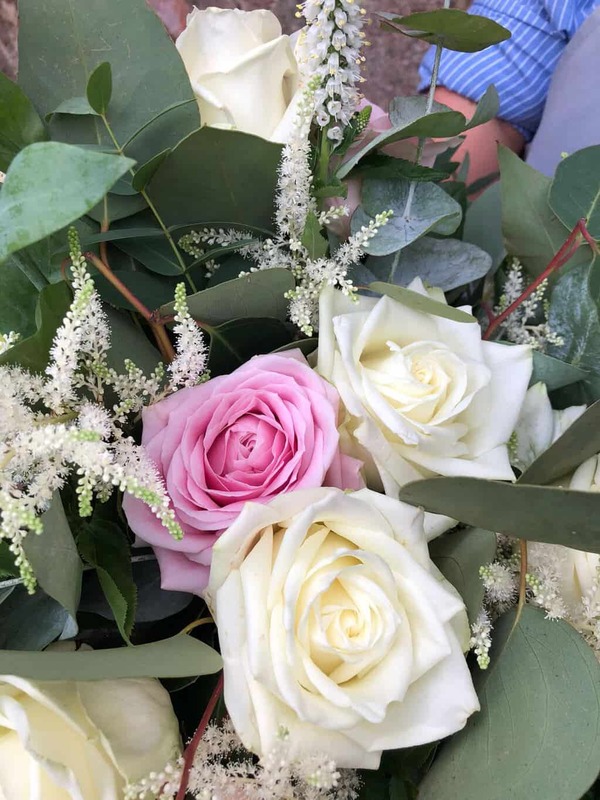 Having decided a career working in an office was not for her, Katie took the plunge to retrain as a florist attending Brooksby college in Melton Mowbray, a decision she has never regretted. 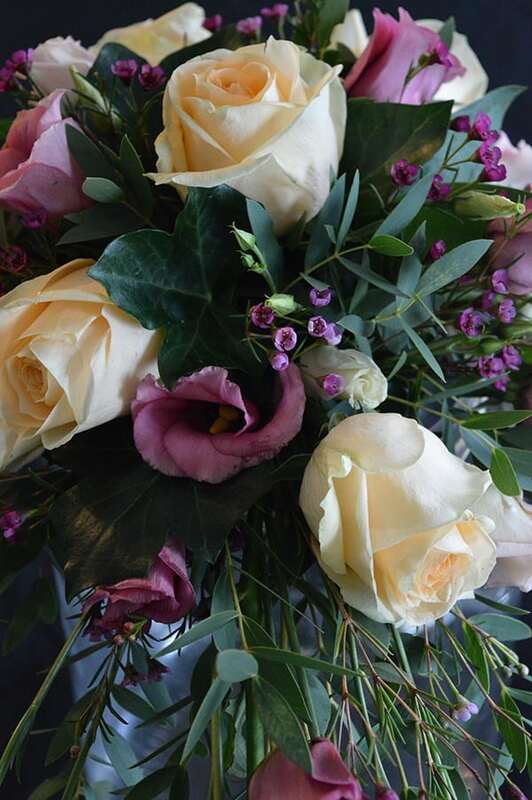 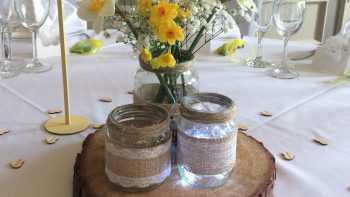 Once those creative juices got going there was no turning back… Katie Alice Floral Design was born! 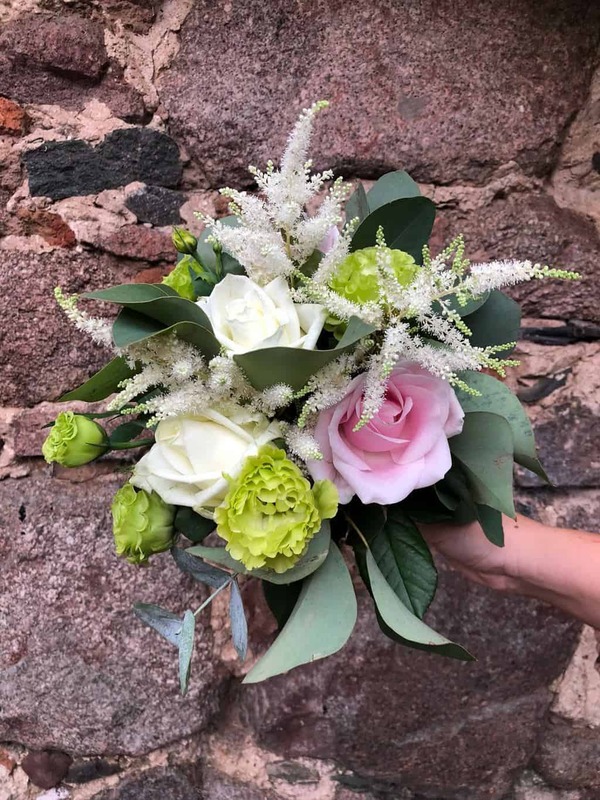 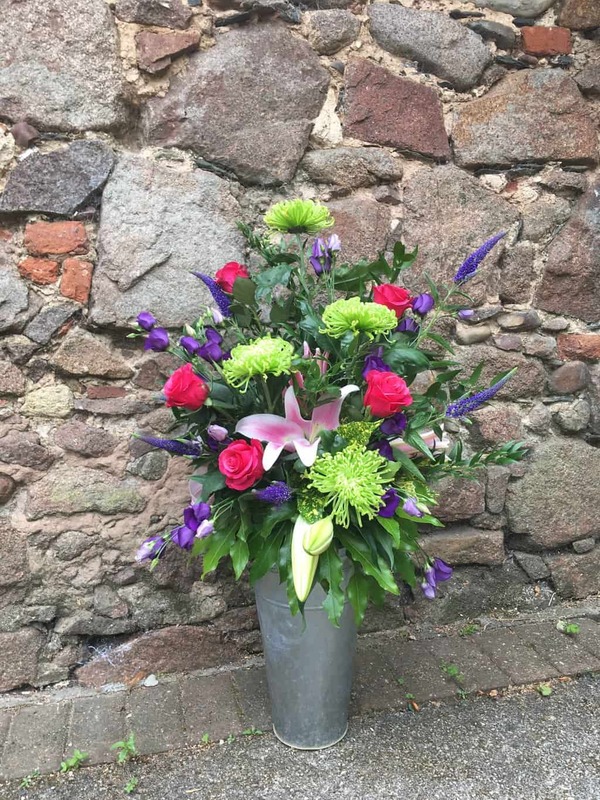 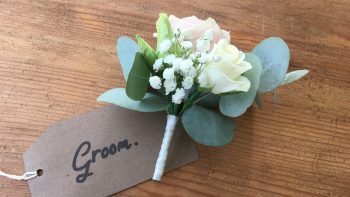 Working from her barn workshop, Katie takes on all areas of floristry work including bouquets, weddings, funeral tributes and corporate work. 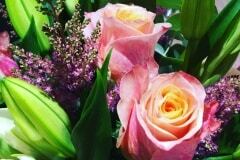 She is happy to advise clients on their choices or will be entirely led by your inspiration.